Rewards Canada: Say hello to the updated WestJet RBC World Elite MasterCard - travelling with a companion just got way better! Back in January when we released our 2016 Top Travel Reward Credit Card rankings we alluded to changes coming to the WestJet RBC World Elite MasterCard. We couldn't reveal the details at that time but did take them into account for the rankings and while it pushed the card closer to first these changes just weren't enough to put it into first place. THAT BEING SAID, the changes are pretty amazing for anyone who flies WestJet, has this card or is planning on getting the card. 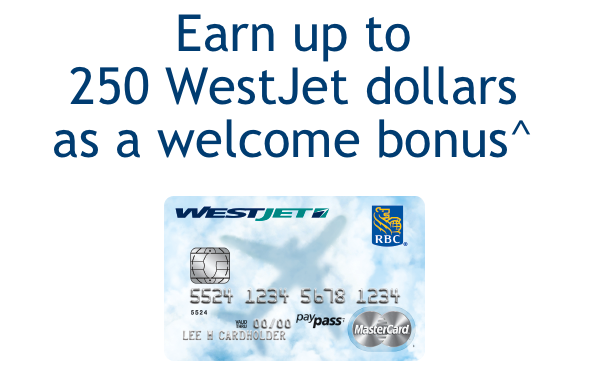 All features of the card remain the same such as the $250 WestJet dollars sign up bonus, the insurance benefits and the first bag free feature for the cardholder and up to 8 guests travelling with the cardholder! The changes come on the ever popular Companion Voucher. Before today the card came with an annual $99 Companion Voucher (+taxes and fees) for WestJet flights within Canada or transborder flights to the continental U.S. Many WestJet members have taken advantage of the companion voucher but also felt it was restrictive seeing that WestJet flies to so many sun destinations, Hawaii and Europe. Well, WestJet has listened and has expanded the companion voucher program to essentially cover all WestJet flights!! The beauty of the voucher is that it works on any fare class at anytime with no blackouts. So you could book a more expensive Plus Fare to London and get your companion in Plus as well for only $399! the Plus Fare is $2,074 before taxes and fees. That means the companion fare at $399 will save you $1,675!! Not a bad deal for an annual fee of $99. Don't forget that you can also use any and all of your WestJet dollars towards the first person's fare to save even more money! 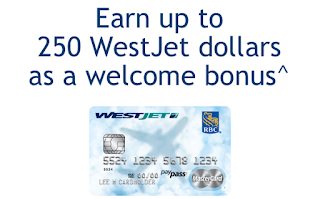 This is a great move by WestJet and RBC! I have a feeling a lot more people will be going out and grabbing this card just for this reason. Combine this with lots more exciting news coming from WestJet Rewards later this year and early into next year (sorry we can't divulge these either) this program is really one to keep on the radar for growth and opportunity!